Nose-to-tail is fantastic, but there’s a new style of cooking in town called ‘root-to-fruit’. It gives equal billing to all parts of the plant, helping to minimise what gets thrown away. Anti-food-waste campaigner and chef Tom Hunt has pro advice to help you eat better and waste less… Bring on the clear conscience! 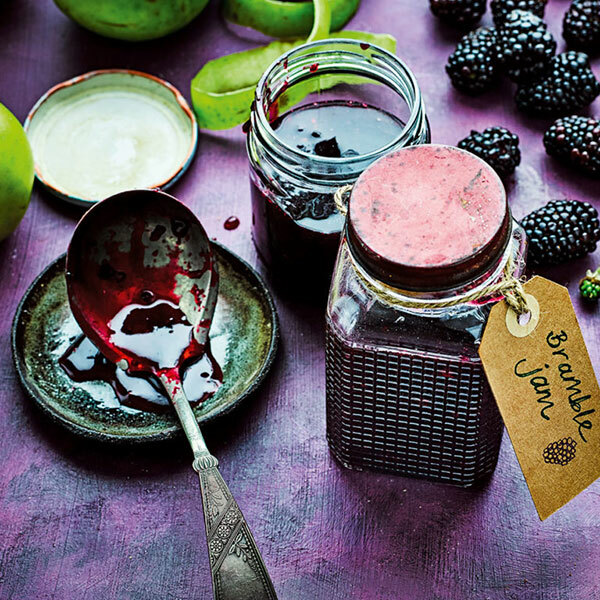 With root-to-fruit eating you discover how delicious the parts of plants that tend to get thrown in the bin can be. Potato skins or the green tops of carrots and parsnips are great ways to add flavour. Roast potato skins and serve with a yogurty dip, or snip green carrot and parsnip tops into salads or add to soups. 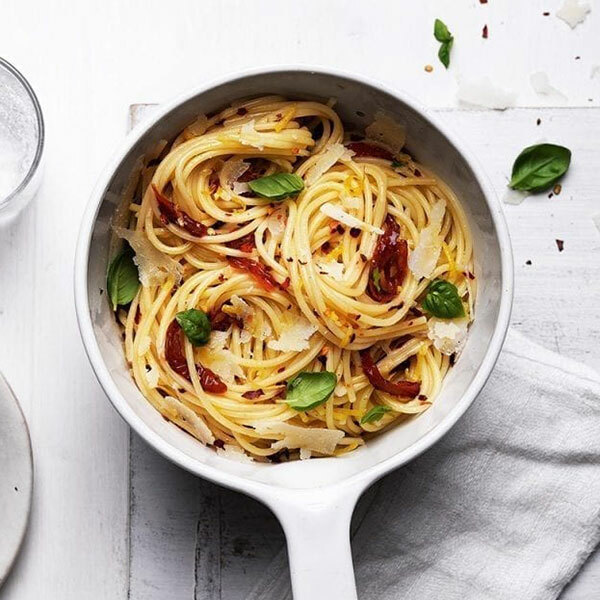 They save on stress – especially on weeknights or if you’re having guests round – but the real benefit is that one-pot leftovers are easy to reheat and enjoy again, so you’re less likely to forget about them and end up throwing them away. Buying diverse, seasonal, locally produced food can be just as affordable as shopping from the supermarket. It saves on travel costs and food miles too – as well as supporting businesses close to where you live. It can also be a great way to add less familiar flavours to your recipes. According to Love Food Hate Waste, 28 per cent of the food we throw away is fresh vegetables and salad. Shake up your routine and try adding different things to casseroles, omelettes and other dishes – a few leftover berries to a salad perhaps. 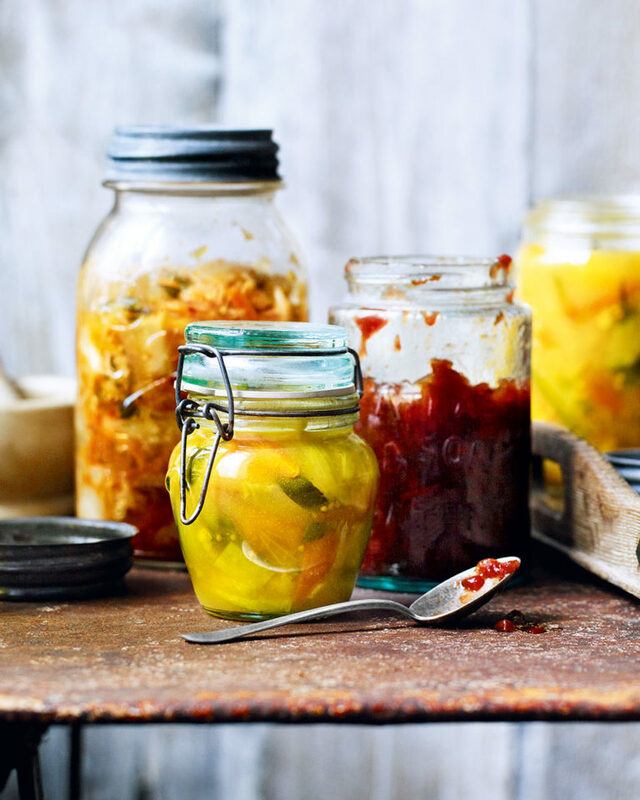 One of the best ways to use up surplus fruit and veg is to preserve it by making a chutney, jam or pickle. All you need is a good heavy-based saucepan or preserving pan, clean jars and, ideally, a digital probe thermometer. Making meals more interesting means food is less likely to be left on the plate. So if mash is your default for cooking spuds, vary how you cook them. 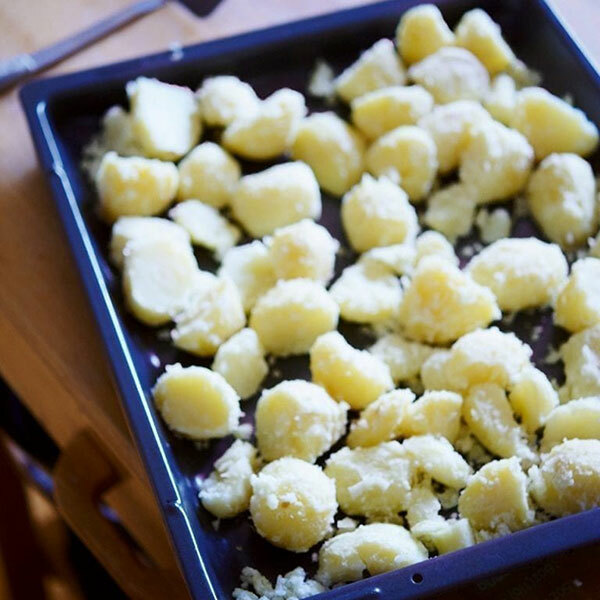 Roasting, rösti-style, baking and gratins all make the simplest ingredient taste different. Apply that to everything you cook and be rewarded with clean plates. Freezing gluts of produce helps minimise waste in times of plenty and, with wise planning, means you’ll have a thaw-and-eat option (or ready-prepped ingredient) for when you’re short of time. Be strategic with your shopping trolley. Try not to buy the largest family pack of spinach if you know you won’t eat it all. Sounds silly, but it will save you money and avoid wasting the surplus. Rearrange your fridge so the produce nearing its use-by sits at the front. This ensures nothing gets lost at the back, but it also means you’ll make the most of the flavours when they’re in their prime. Get out your diary and plan what you need for the week to ensure you’re not buying ingredients for meals when no one’s in to eat them. Plan recipes at the same time, checking for what you already have, so you only buy what you need. Tom Hunt is chef-patron of award-winning sustainable restaurant Poco in Bristol. He’s working with Le Creuset on its Food Unearthed campaign in partnership with Love Food Hate Waste, encouraging changes to our cooking habits to minimise.